Park Charleston is a small but popular neighborhood in NE Tallahassee, located off Miccosukee Road with great access to both hospitals. 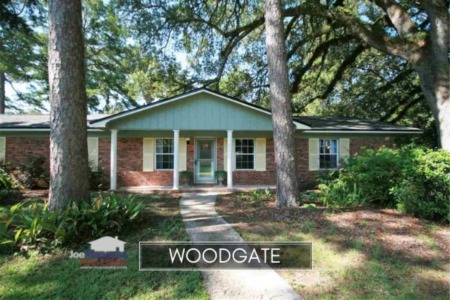 Featuring both attached and detached single family homes with prices below $300K, it is no small wonder that these homes sell immediately on the rare occasion one hits the market. The following report includes graphs displaying average home prices, values, and sizes in Park Charleston, as well as a complete list of all closed home sales going back to the beginning of sales in 2006. It is important to note that the narrative contained below is for sales through the end of December for all previous years, but through Thanksgiving in 2018. The graphs and the closed sales table will be continuously updated into the future (meaning bookmark this page if you always want to know the current status of homes in Park Charleston). Average Home prices in Park Charleston are more than 7% higher in 2018 versus the average recorded last year. Currently, the average sales price of a home sold in Park Charleston this year has been just over $281K. Home sales activity in Park Charleston is solid, as all homes listed for sale this year are either under contract or sold. 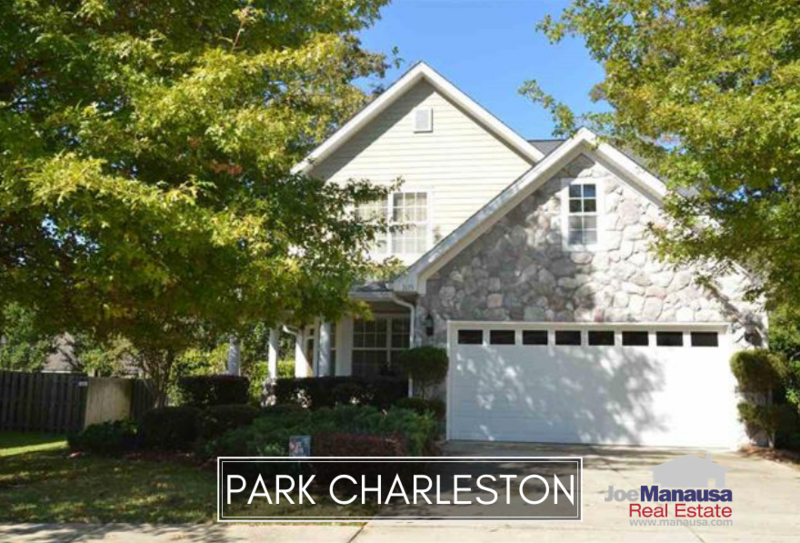 Currently, there is only 1 home for sale in Park Charleston and it is already under contract. 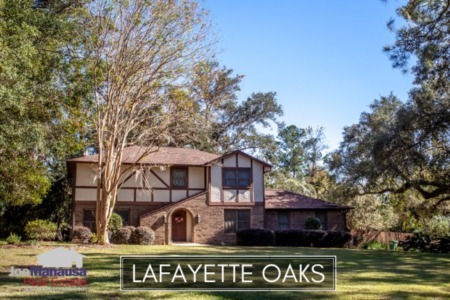 Average home values in Park Charleston are up nearly 6% in 2018, and with inventory shortages throughout NE Tallahassee, we should expect to see values move even higher. Average Park Charleston home values are currently at $145 per square foot. Joe has created a process that was designed to save you money on the purchase of a new home. 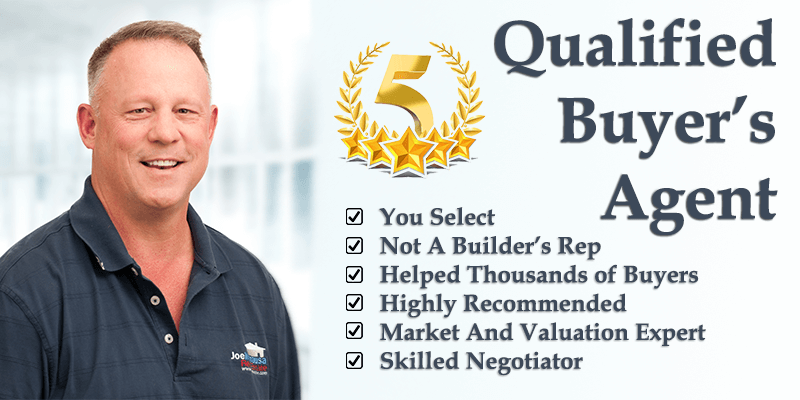 His past customers speak volumes (you will see Joe's buyer reviews after you submit the form) on why you should have Joe be your buyer's agent. Talk to us today about helping you negotiate a better deal, with better terms, when buying your new home. You'll be glad you did! The average home size sold in Park Charleston typically falls in a range of 1,850 to 2,000 square feet, and 2018 has been no different. The eight homes sold in 2018 have averaged 1,942 square feet. The following list shows more than 200 home sales in Park Charleston going back to 2006, the very first year homes sold here. This concludes our November 2018 update on home sales in Park Charleston, please give us a call at (850) 366-8917 or drop us a note if you have questions about this wonderful in-town community. If you are thinking about relocating, we can help! Here's what people are saying about working with Joe Manausa Real Estate, you can see thousands of our customer reviews reported on Google, Facebook and Zillow right here: http://www.manausa.com/testimonials.